Spurs youngster travelling the globe with his girlfriend. 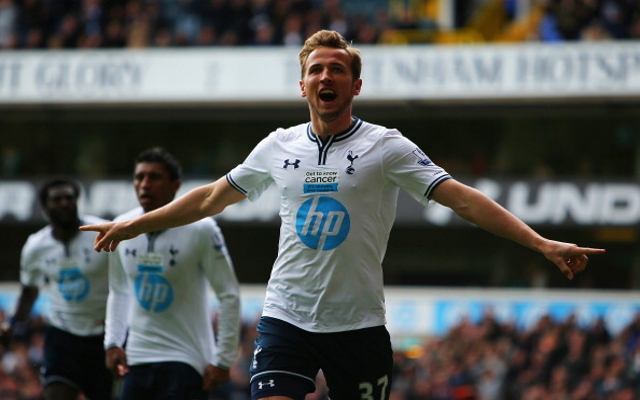 Tottenham Hotspur forward Harry Kane had an eventful end to last season. The 20-year-old started Tottenham’s last six Premier League games, scoring three goals in the process. His summer holidays have been even more action-packed though. So far, he has visited Thailand, Dubai and Portugal. He has been accompanied on his travels by girlfriend Kate. Check out a couple of their holiday snaps below. Interesting choice of footwear, Harry!